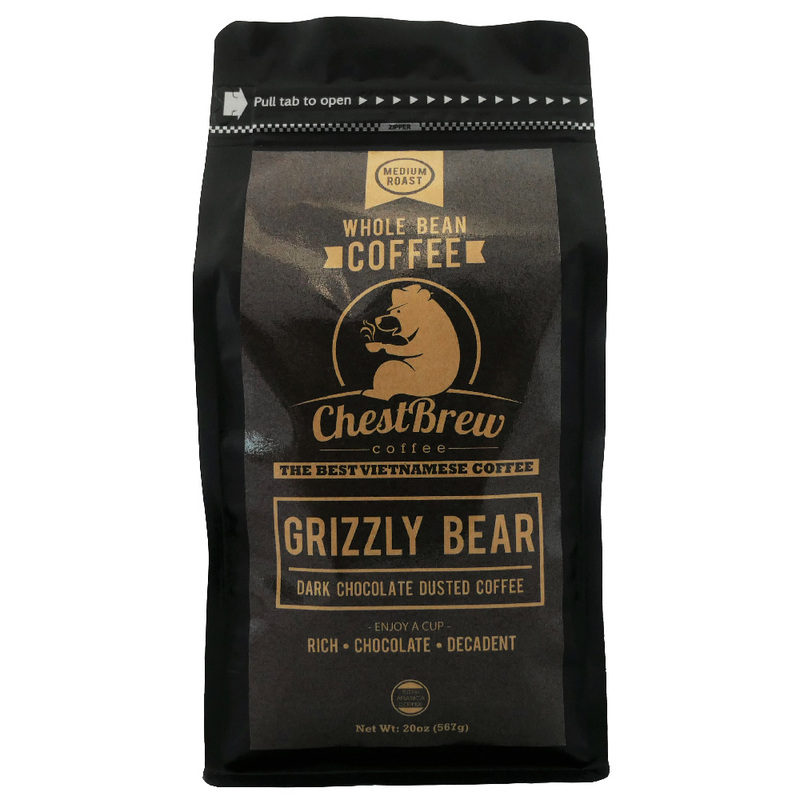 Try the UNSTOPPABLE Vietnamese coffee that every other coffee is scared of. 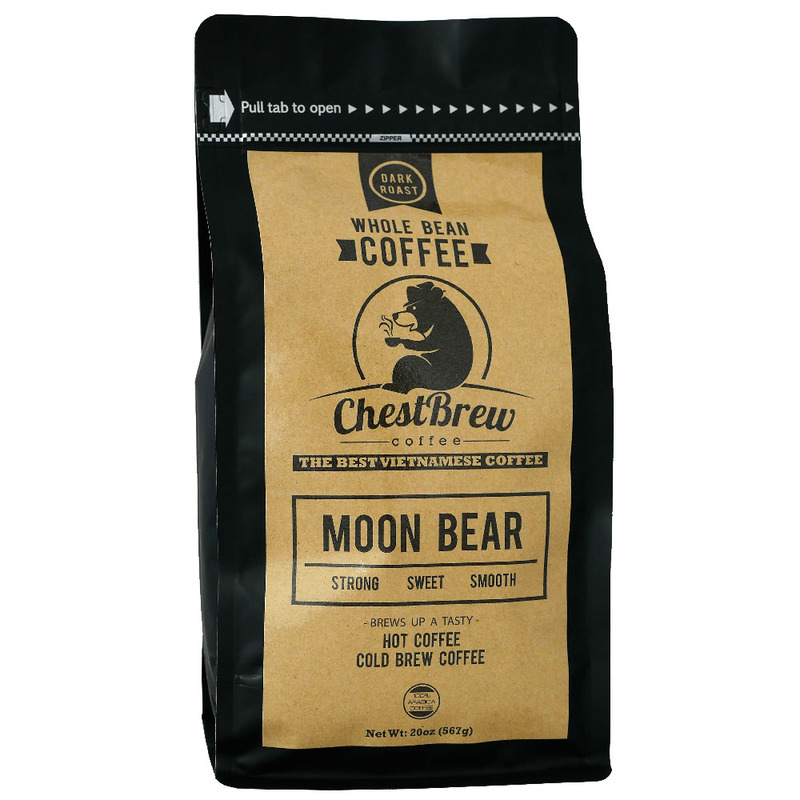 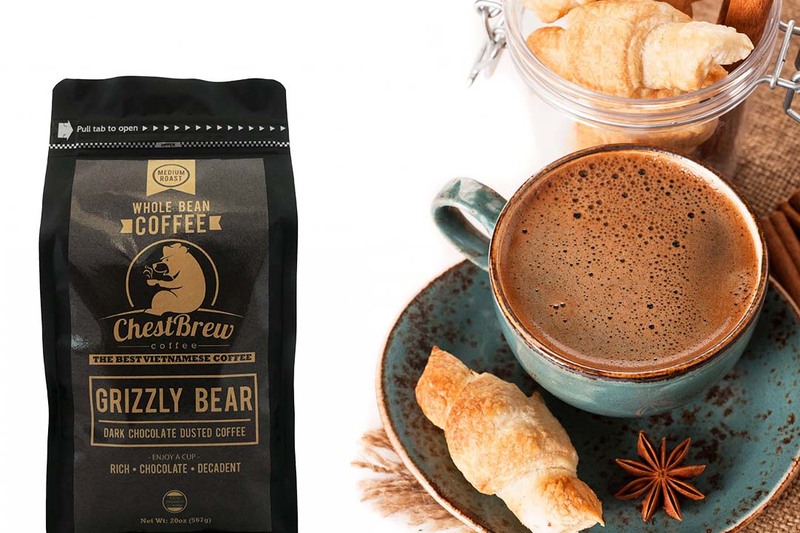 Crafted to be BEST BEANS for Cold Brew Coffee or Hot Brew. 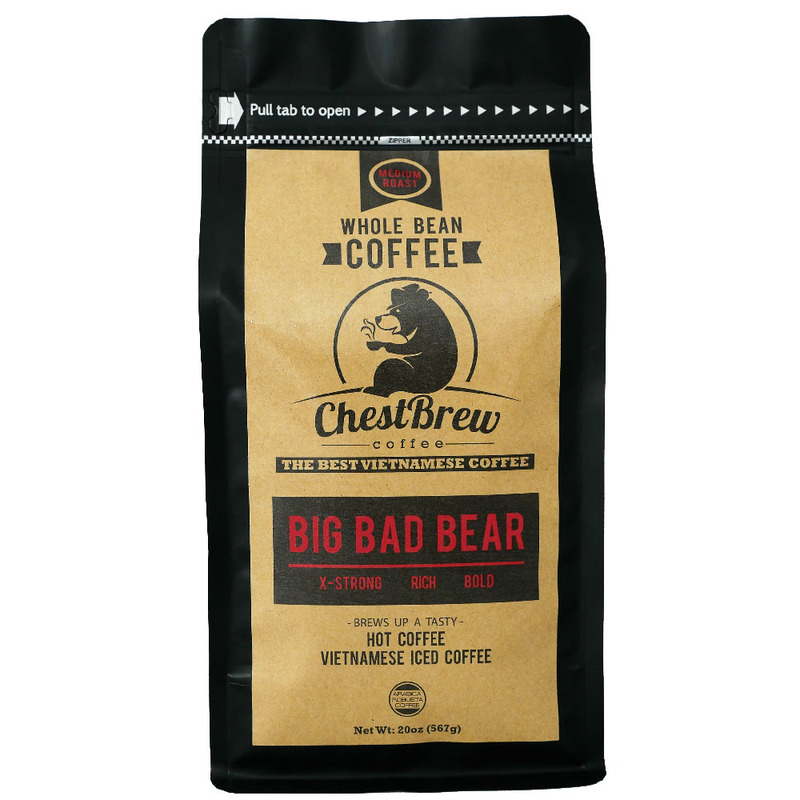 Our premium beans are expertly harvested and roasted to give you a bold and full-bodied brew. 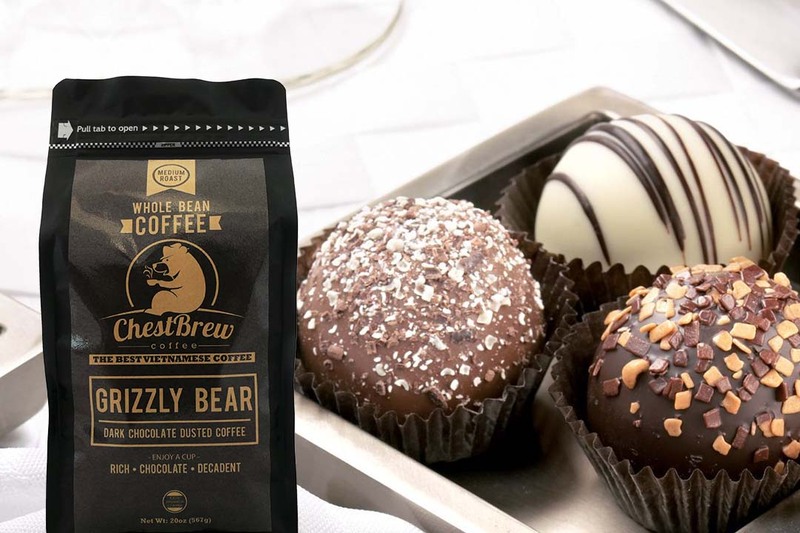 Try the rich & smooth coffee full of dark chocolate flavor that is sure to satisfy your taste for the best. 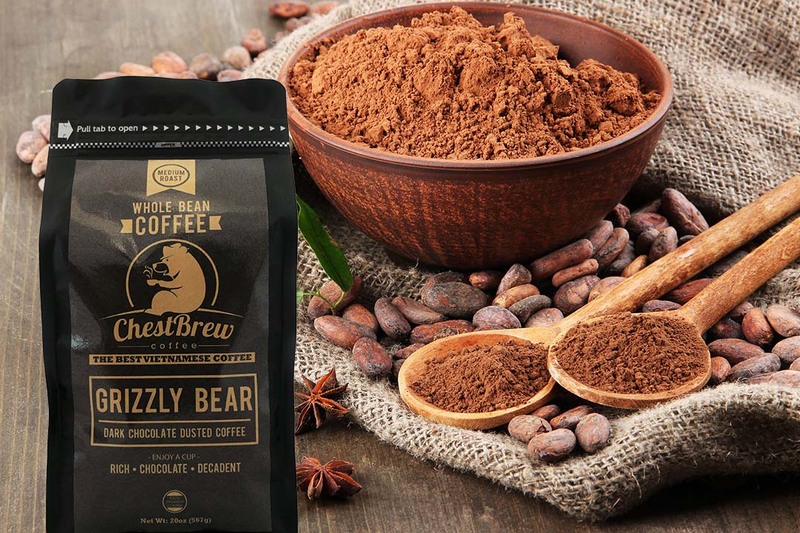 Indulge in 100% real cocao powder dusted chocolate coffee beans.